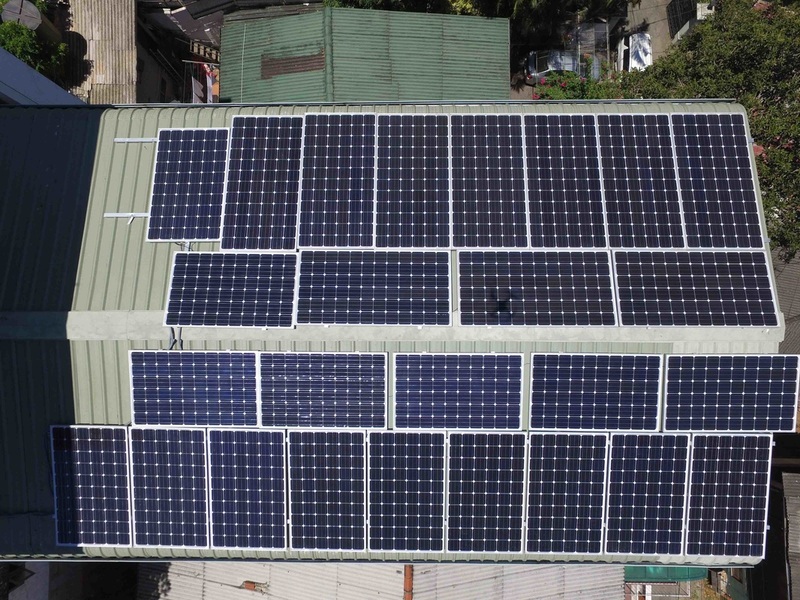 ULICA Solar UL-60M solar panels in 2 string configuration for each SMA inverter with a total of 40 ULICA 250W solar modules. 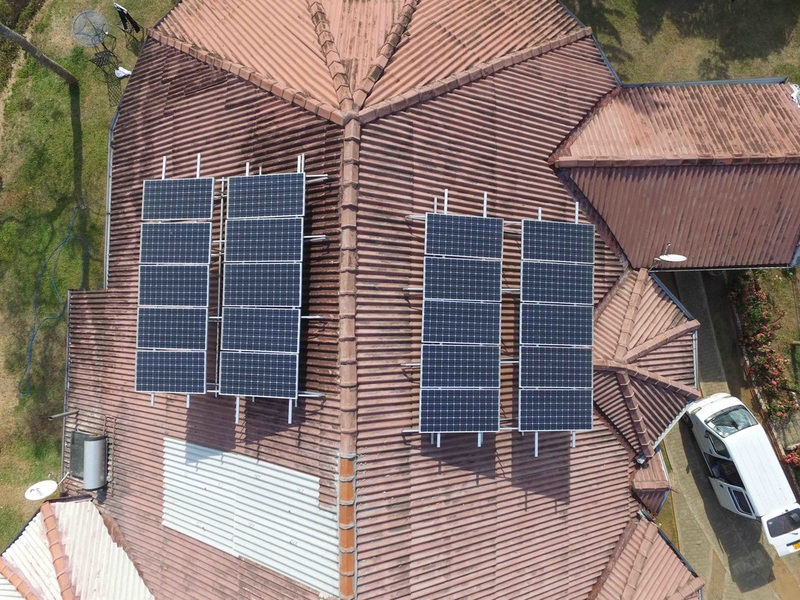 Residential 4KW SMA Sunny Boy installation in a colonial home at Prirose Gardens, Kandy. 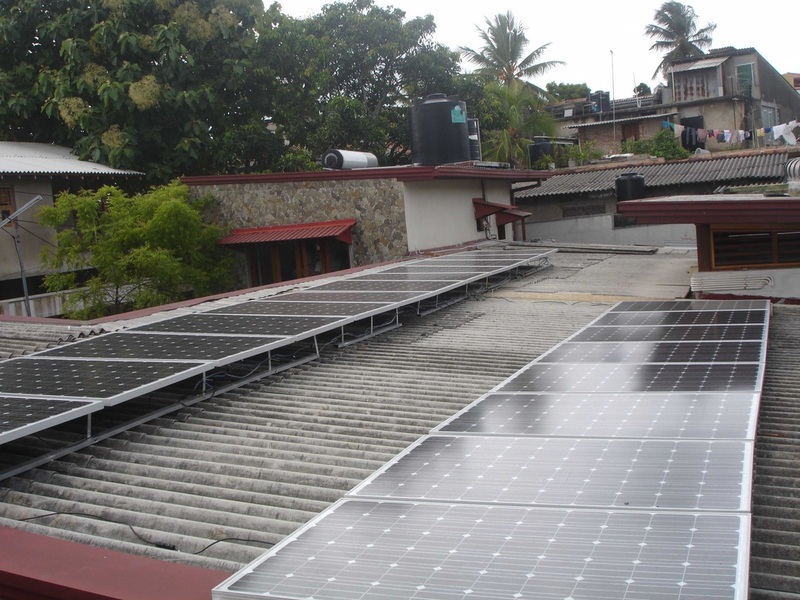 Residential 5 kW SMA Sunny Boy installation at Galkanda Road, Aniwatte, Kandy. 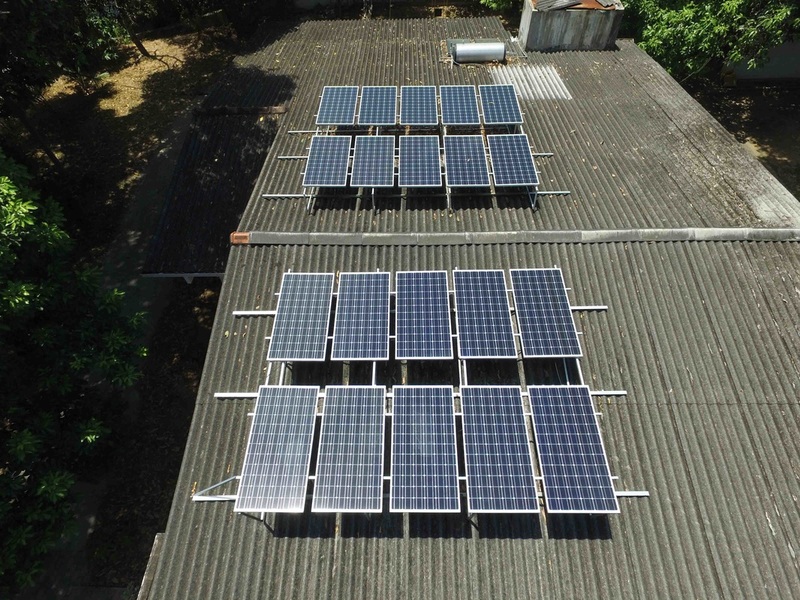 We had to built a custom installation to maximize the energy harvest. 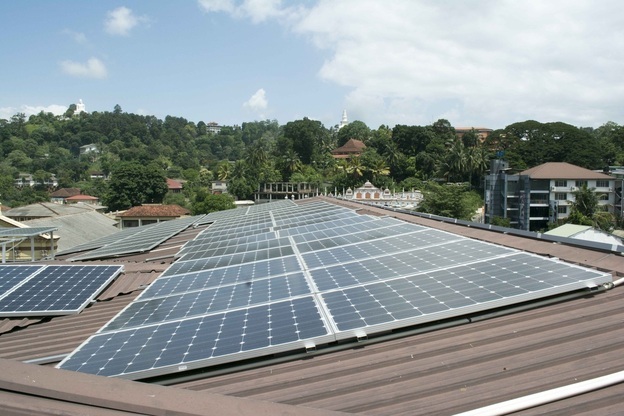 Commercial 8 kw SMA Sunny Tri Power installation at Sherone Inn Green Hotel, Lake side, Kandy. 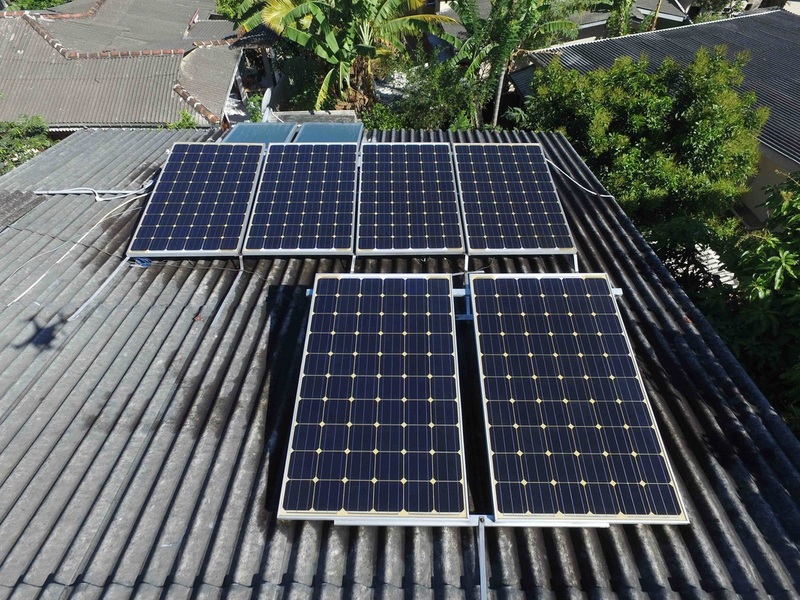 The limited space was fully utilized with 300W ULICA Solar UL-72M and 250W UL-60M Mono Solar panels to generate 8 kW of solar power. 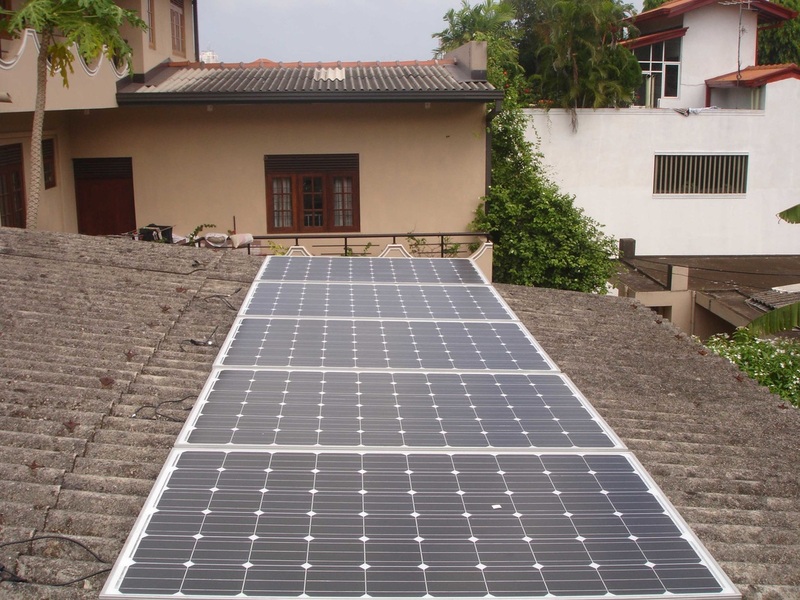 Residential 5 kW SMA Sunny Boy installation at Mirihana, Colombo. 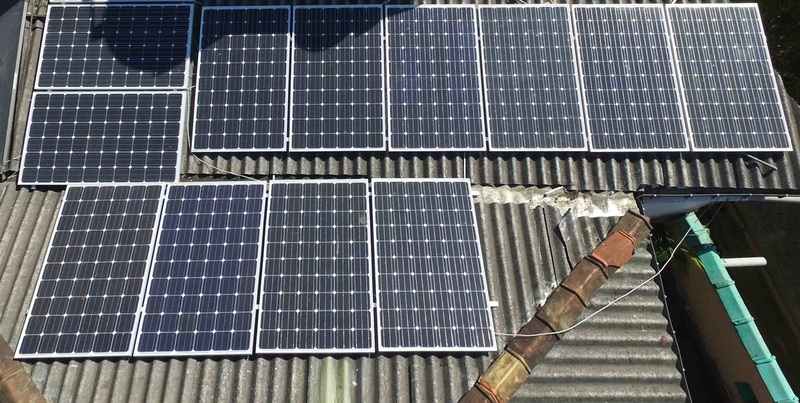 20 ULICA Solar UL-60M 250W Mono crystalline solar modules arranged in two parallel strings. 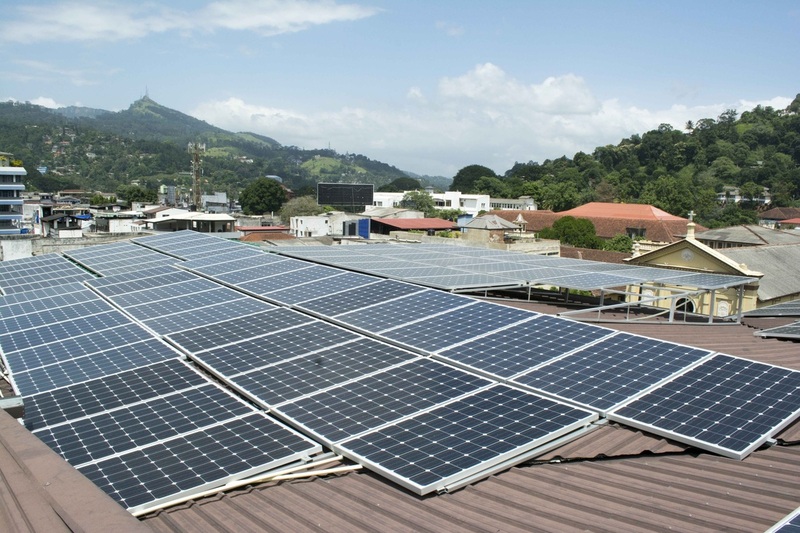 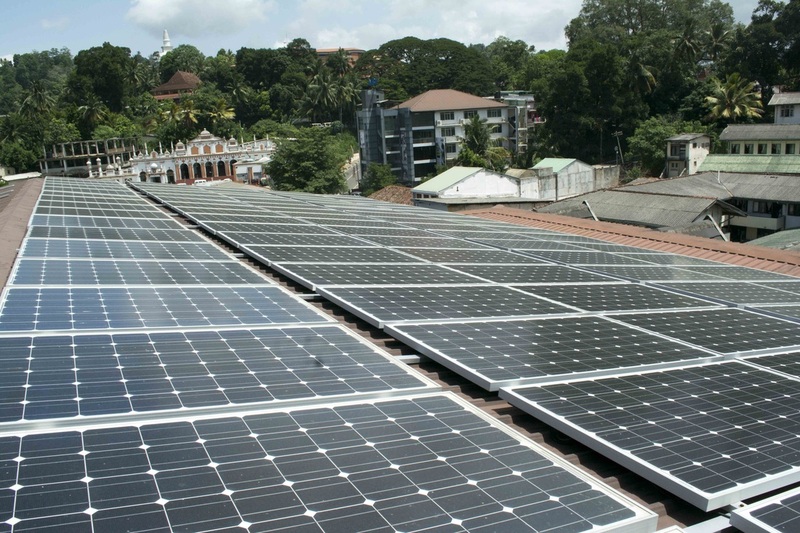 Commercial 6.25 kW SMA Sunny Tri Power installation at Hotel Mango Tree, Lake Side, Kandy. 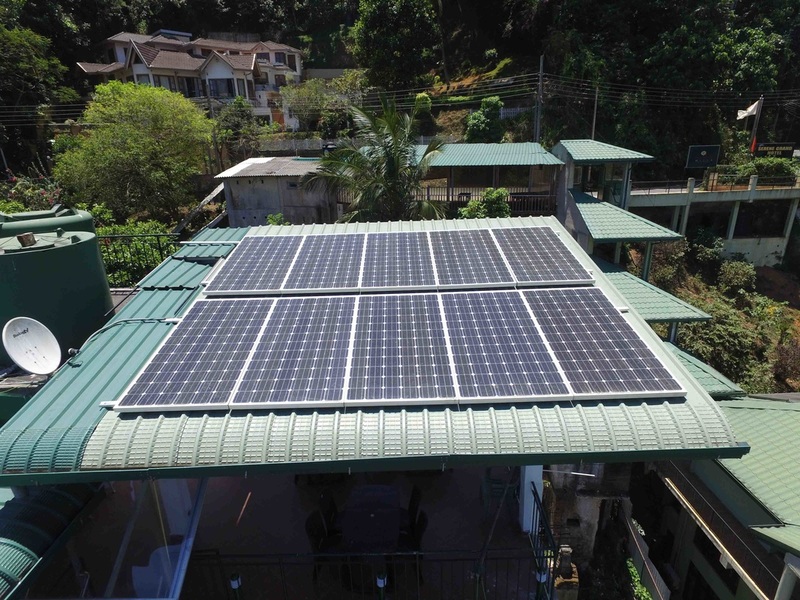 Residential 2.5 kW SMA Sunny Boy installation at Lake Side, Kandy. 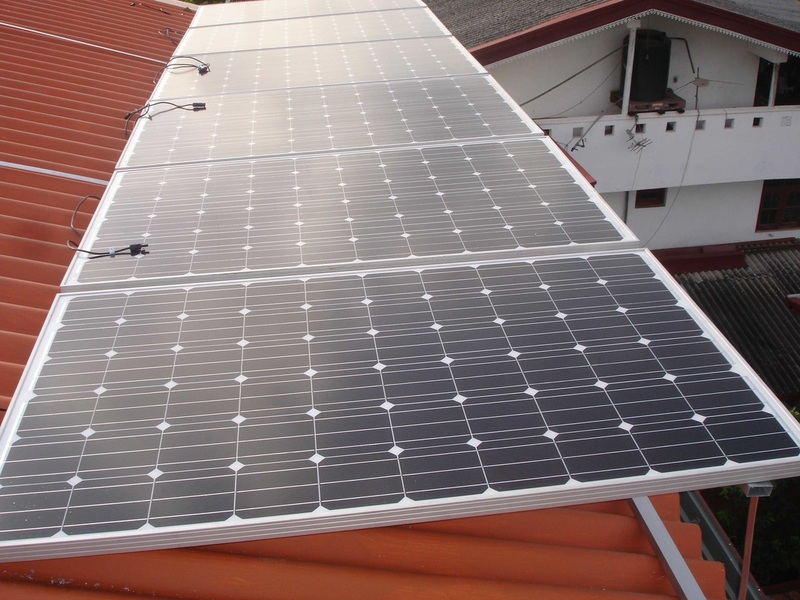 Residential 1.5 kW SMA Sunny Boy installation at Wattala, Colombo. 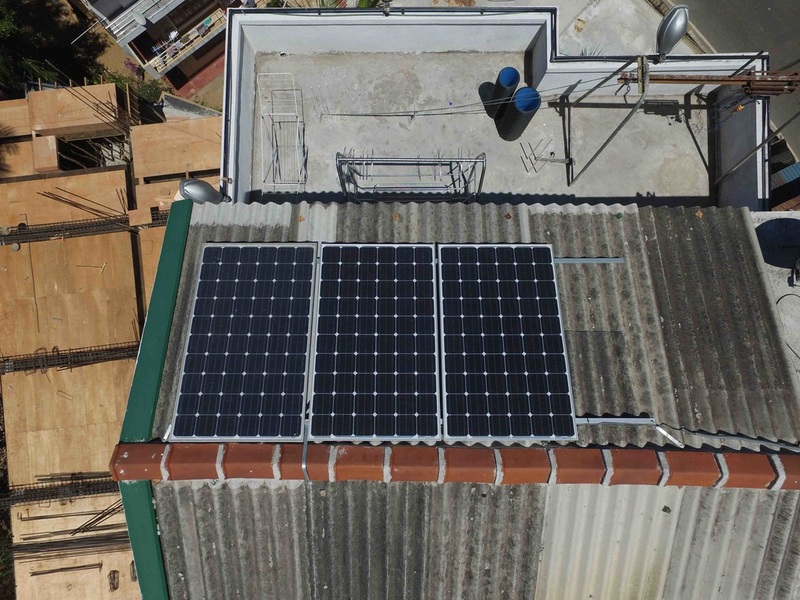 Residential 1.25 kW SMA Sunny Boy installation at Mount Mary, Colombo 8. 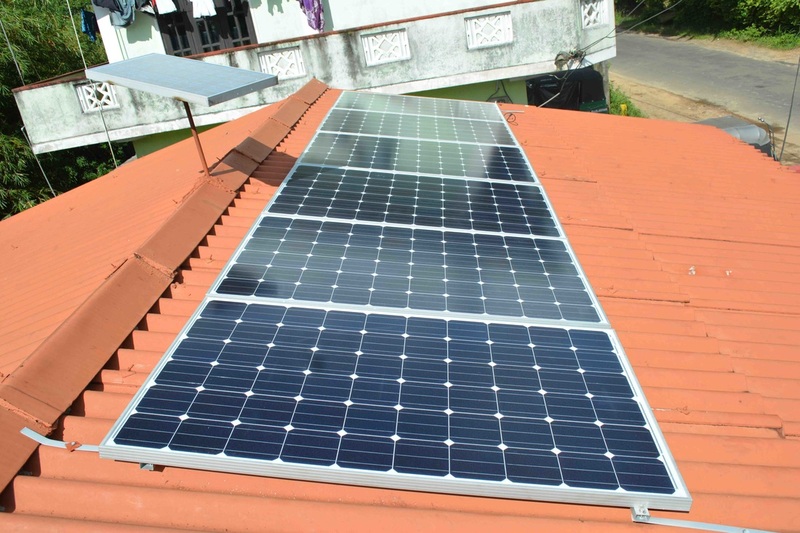 Residential 1.5 kW SMA Sunny Boy installation at Lewalla, Kandy. 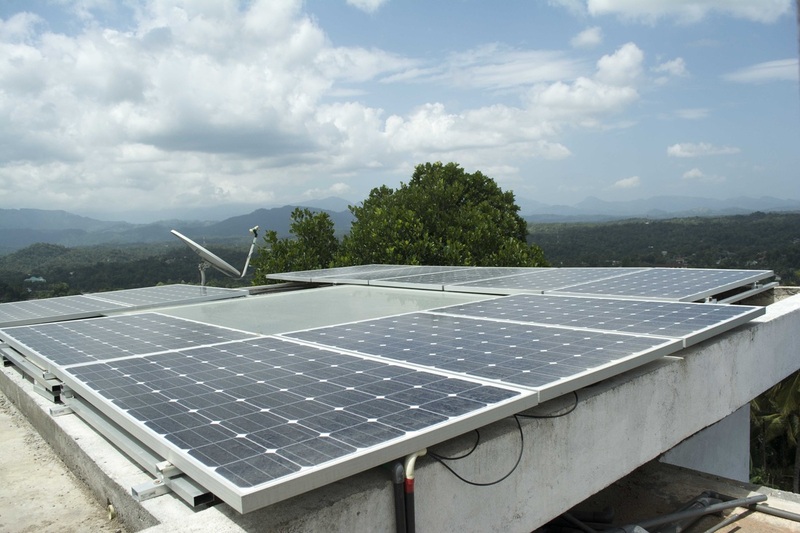 Residential 3 kW SMA Sunny Boy installation at Suduhumpola, Kandy. 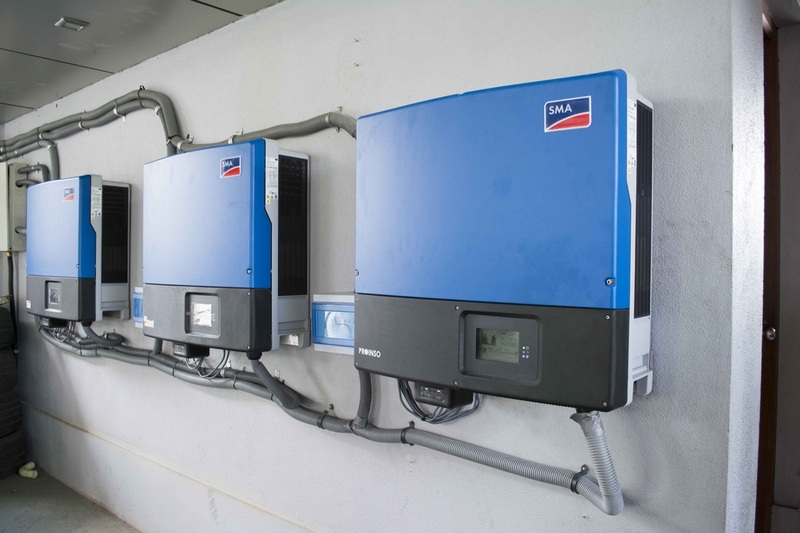 Residential 1.5 kW SMA Sunny Boy installation at Gampola. 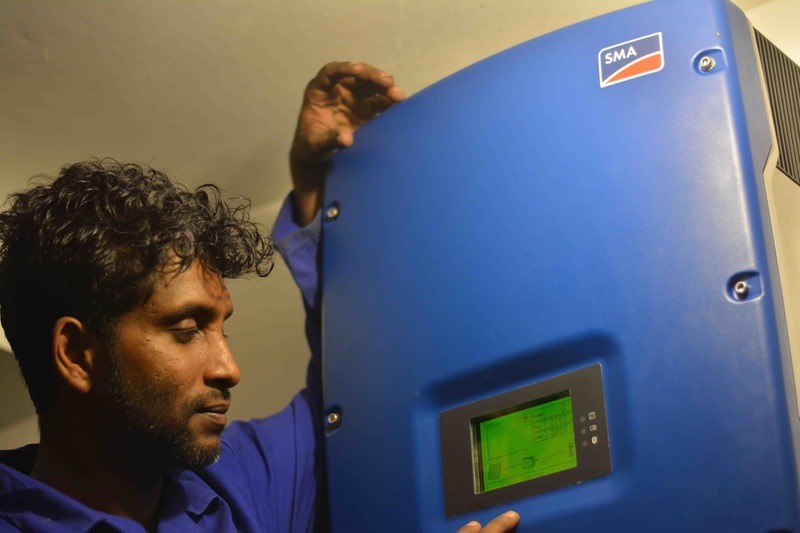 Commercial 750W SMA Sunny Boy installation with plans for future expansion at Hotel Eagle Residence, Lake side, Kandy.